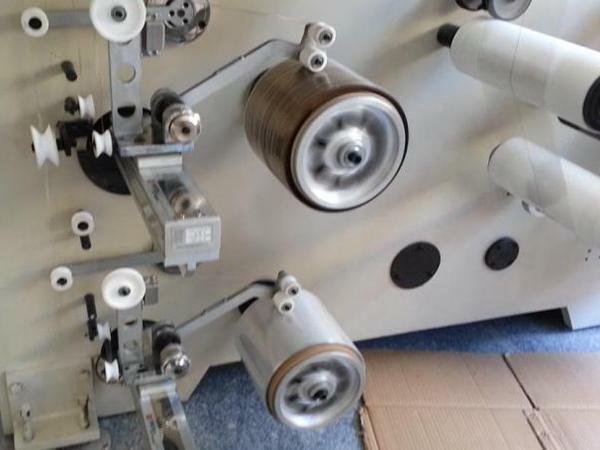 LSJ60 slitting and spooling machine is mainly used to rewind 5000 meters of cigarette package tear tape. 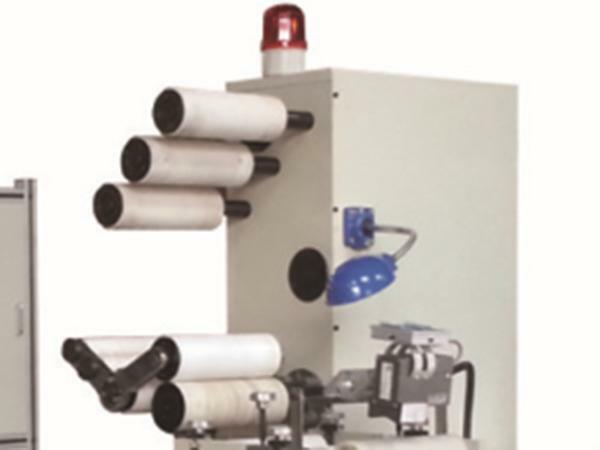 It features with high automation, high production efficiency, high product precision, etc. 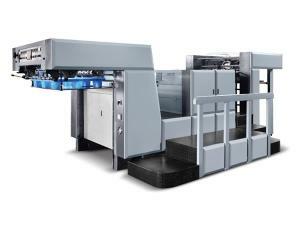 This machine is produced following domestic and abroad advanced technologies. 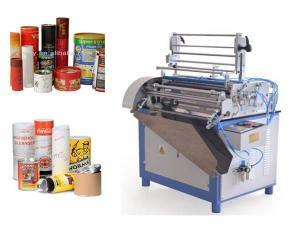 It belongs to the specialized equipment of outstanding tear tape products. 1. Cantilevered unwinding structure: the 3 inches aluminum alloy air shaft allows fast coil change. 2. Deviation rectifying: high sensitivity ultrasonic deviation rectifying sensor is used for the EPC deviation rectifying of coiled material. The motor control the inlet ball screw for reciprocating motion. 3. 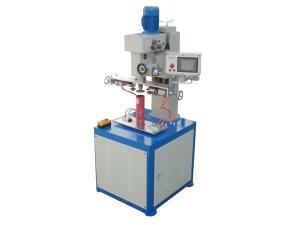 Unwinding tension: it is controlled by 1.8kW servo motor and driver (INOVANCE, CHINA). And the taper is controlled by PLC. 4. Splicing table: it allows faster and easier cutting and splicing. 1. The traction adopts 1.3kW servo motor and drive controller. 2. 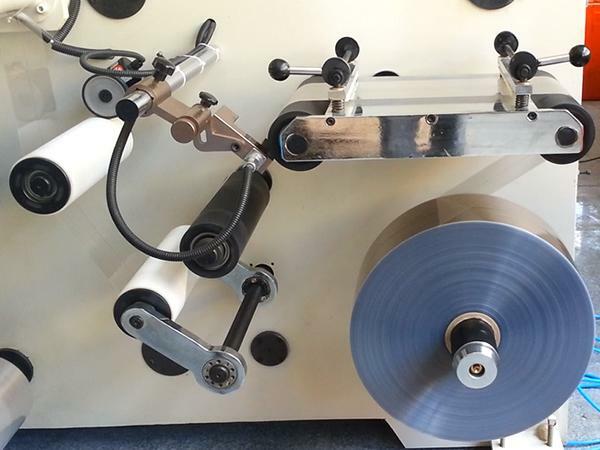 Traction adopts method of dual rubber rolls opposite pressing. 3. Length meter: the length is calculated by gently pressing the meter wheel on the rubber guiding roller. 1. Slitting method: this method utilizes a razor blade to cut material in high precision. 2. The clip structure of cutting knife allows easier and fast change to a new slitting width. 3. 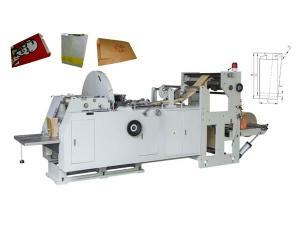 Deviation rectifying of cutting knife adopts Germany BST deviation rectifying system to ensure the slitting accuracy. 4. 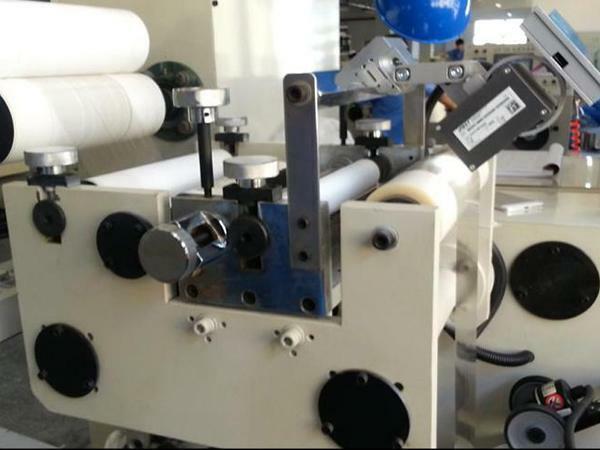 Guiding roller is made of rubber, better ensuring the high speed slitting quality. 1. 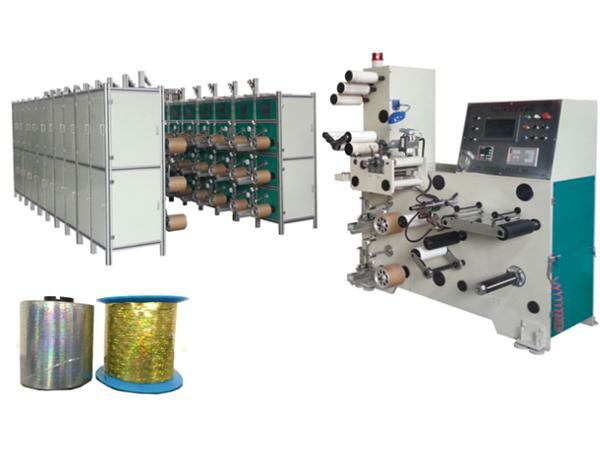 Rewinding: the 60 winding machines are divided into two groups, and each of them is located on one set of machine wallboard. 3. Rewinding wiring servo motor: 0.1kW, 60 sets (INOVANCE, CHINA). 4. Rewinding tension winding air shaft servo motor: 0.1kW, 60 sets (INOVANCE, CHINA). 5. Rewinding wiring adopts servo motor to control the inlet ball screw for reciprocating motion. The traversing pitch and angle can be set via touch screen. 6. Every three winders is controlled by a 7 inches touch screen and PLC. 1. The rewinding wallboard adopts 10mm steel plate with aging treatment, which has no deformation. 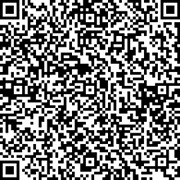 And it is manufactured by CNC machining center to guarantee size precision. 2. Synchronous belt or direct-coupled transmission. 3. 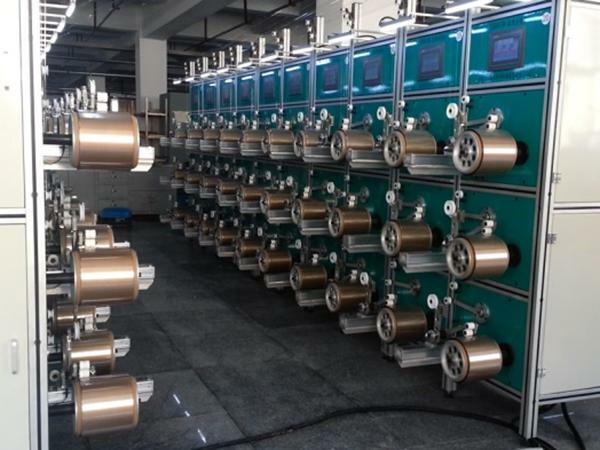 Wire guiding roller and pinch roller adopt anti-stick material. 4. The main bearing adopt imported product.